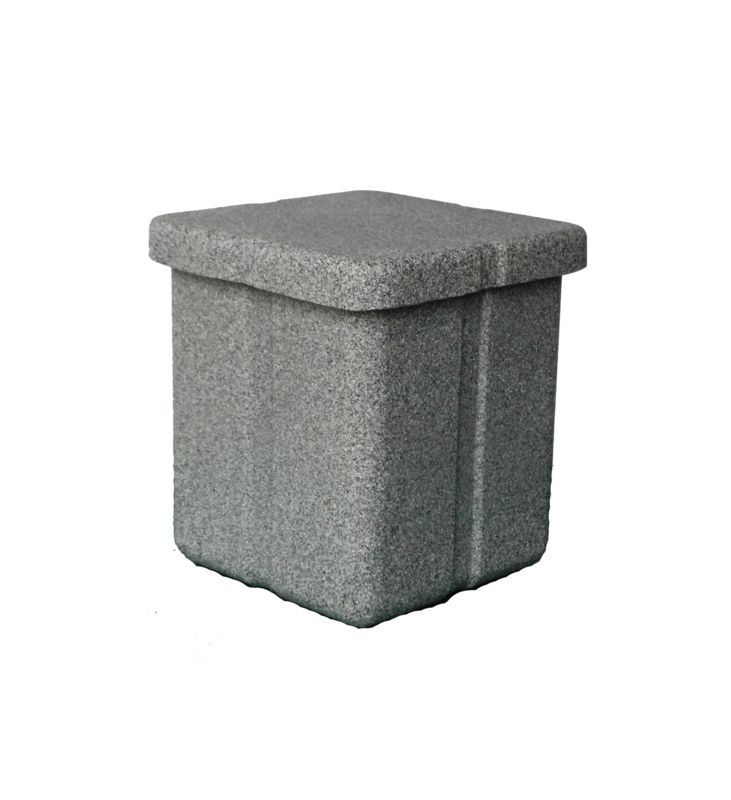 Available in two sizes, the (M 200) and (M 250) Memorial urn vaults are available in two “FAUX GRANITE” colours: either Black Granite or Sandstone. Families will find the granite look of the vaults comforting in their time of sorrow. 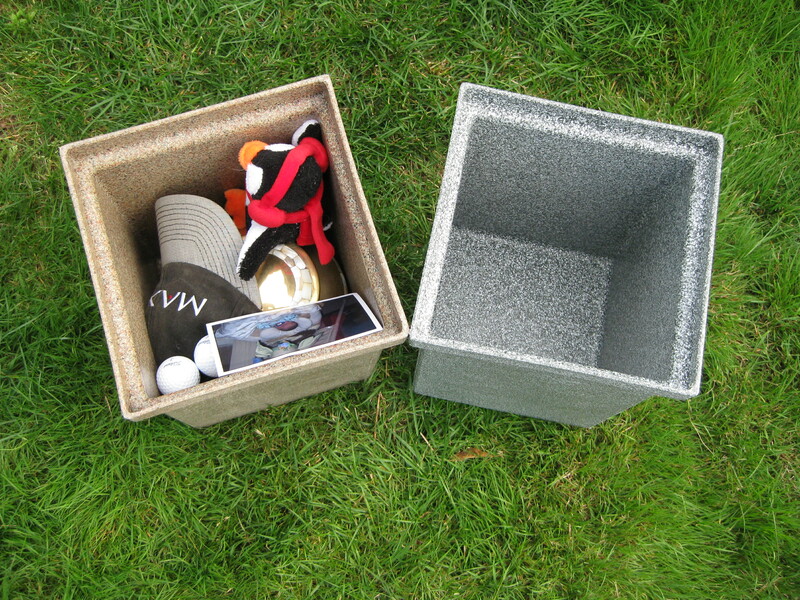 Additionally, each vault has space for memorabilia along with the urn. 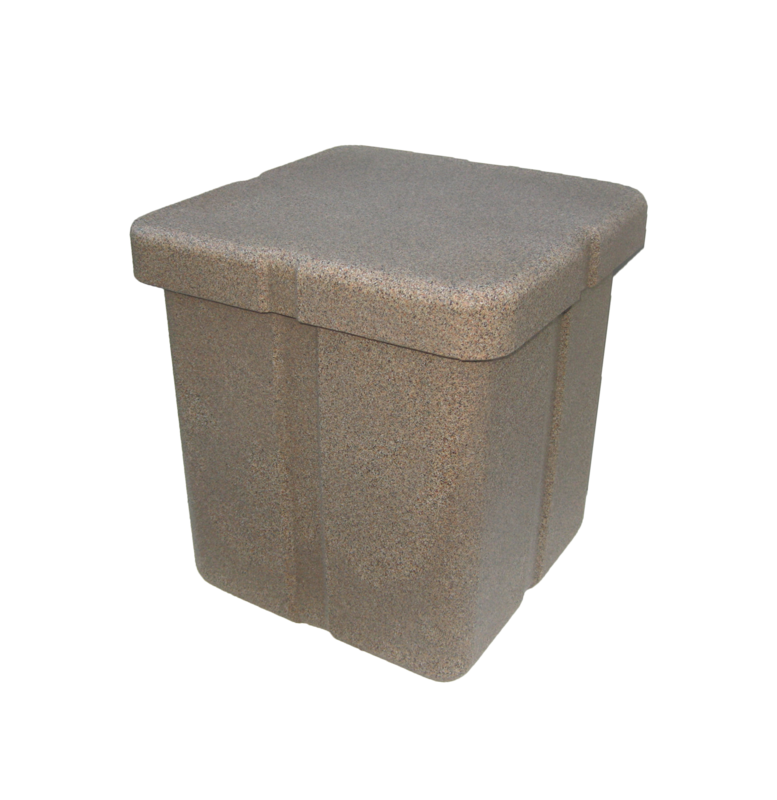 At the graveside, the classic look of cut stone provides a more dignified final view than other industrial-looking plastic or fibreglass urn vaults. 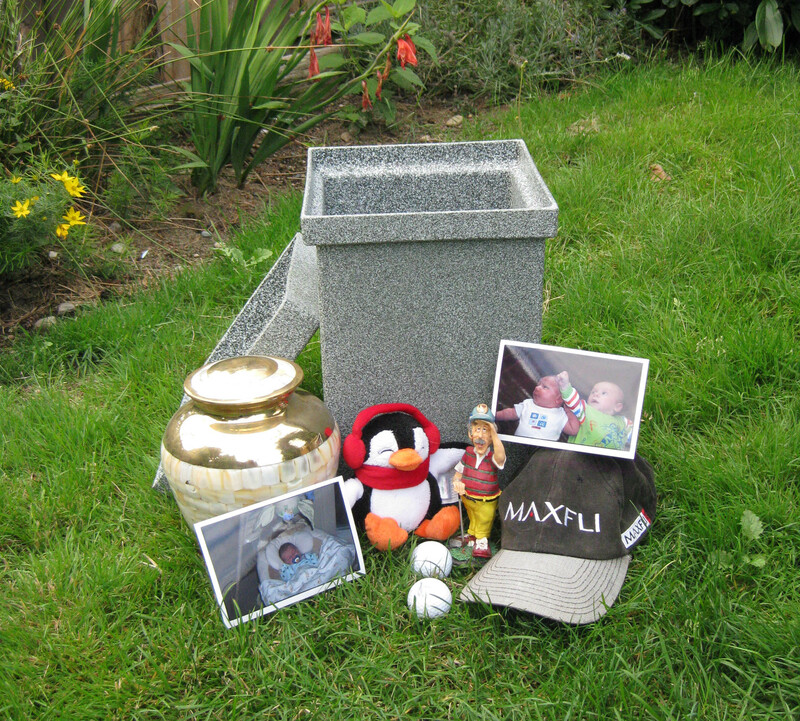 Memorial urn vaults are durable by design and made with the finest plastic materials available. Urn vaults are nestable for space-saving storage and lower shipping costs. 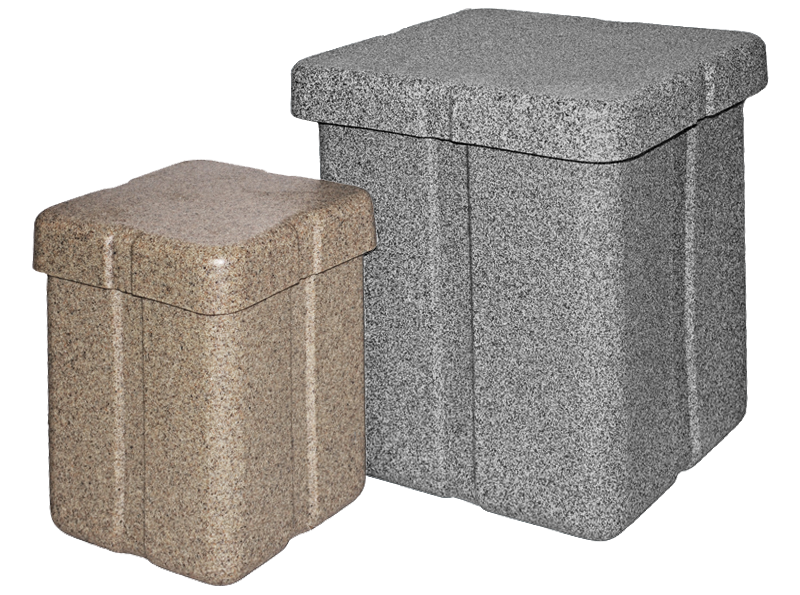 They are composed of materials with the classic look of granite and molded into a uniquely strong design. 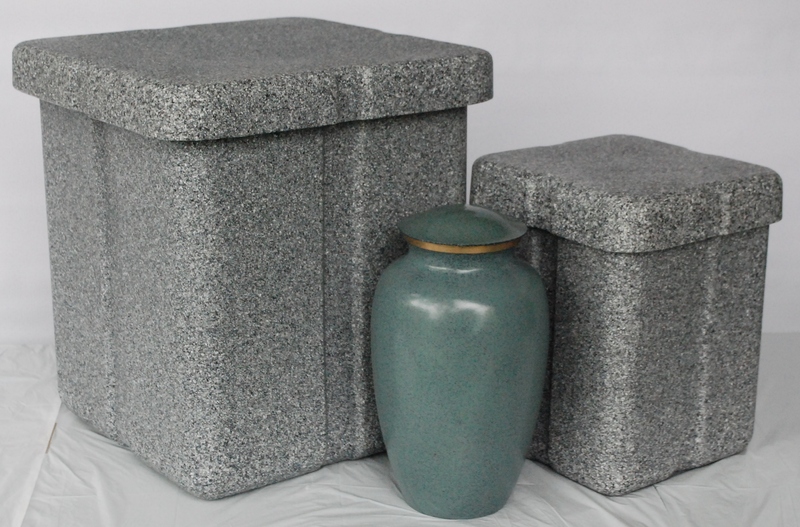 Contact a Distributor -Victoriaville & Co.
M 200 Small 11" 8" 8"
M 250 Large 12" 12" 15"
Medallion Cremation Urn Vaults & Casket Liners were designed and manufactured by Century Plastics Ltd, a rotational molding manufacturing company founded in 1975. 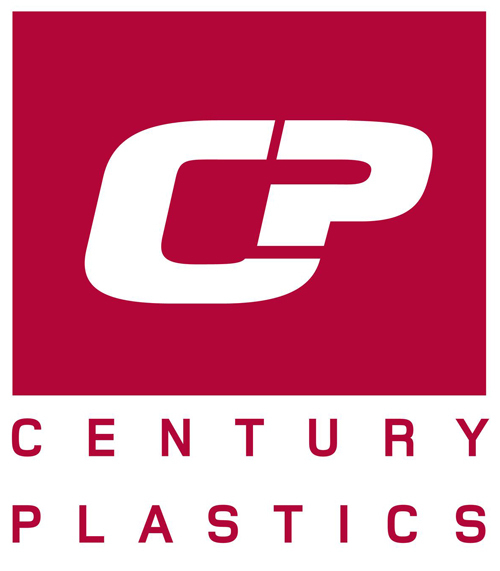 CPL manufactures a large variety of 'plastic' products. 2018 Medallion Vaults. All rights reserved.